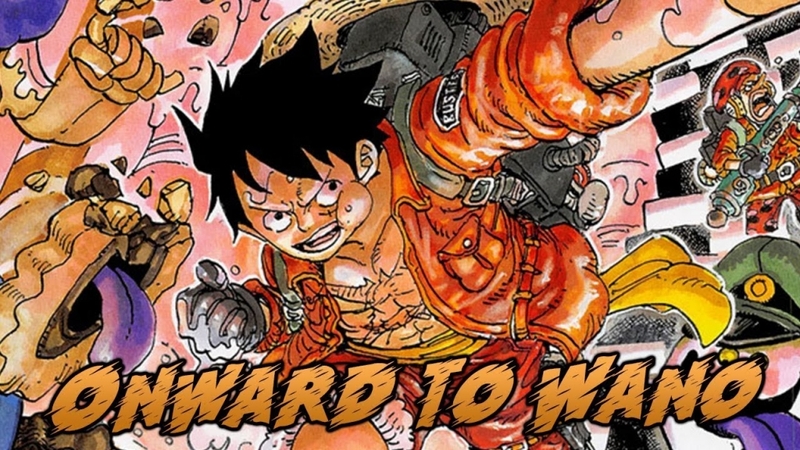 The previous chapter of “One Piece” was absolutely epic and surprised fans once again with the developments that seem to come out of nowhere. Big Mom tried to enter Wano with her children and Kaido tried to sink her ship. At the last minute, King came in and kicked them off before they could go over the waterfall. However, it’s too late now and the yonko wars have begun, starting in “One Piece” Chapter 931. The idea of Big Mom fighting Kaido is one that a lot of fans have been absolutely salivating over ever since the hungry yonko demanded that the immortal one gave Luffy up. In its own coverage of the events in “One Piece” Chapter 931, OtakuKart predicts that Big Mom will enter Wano despite last chapter’s setback. From there, it’s just a matter of time before the ultimate clash between the two powerful pirate forces occurs, with the Straw Hats caught right in the middle. If this ends up being the case, fans can expect that the other yonko forces will turn up, as well. These could include Shanks and Blackbeard, which would the make the Wano arc the biggest and most exhilarating one yet. “One Piece” Chapter 931 might even see the stirrings of such an event. As for Sanji’s own situation where he will face off against the rampaging Page One, fans will finally see his improved fighting power thanks to the suit that he got from his family. The outfit is said to multiply his combat ability, so this is going to be an interesting development. If nothing else, “One Piece” Chapter 931 can be the installment where the Straw Hat cook can take the spotlight from Zoro. Fans will, unfortunately, need to wait until Feb. 1 before they can enjoy reading “One Piece” Chapter 931, however. There will be a break for the manga next week.